Hence White to move draws by checking the enemy king from the back rank, forcing him in front of the pawns so that the White king can advance to help stop the pawns. Or 1... c3 2. Re8+ Kd4 3. Kf4 c2 4. Rd8+ Kc3 5. Rc8+ Kd2 6. Ke4 leading to a similar position in our main line. The rook attacks the unobstructed pawn. The White king wants to come in and stop the pawn but alas, it lacks the tempo to do so! 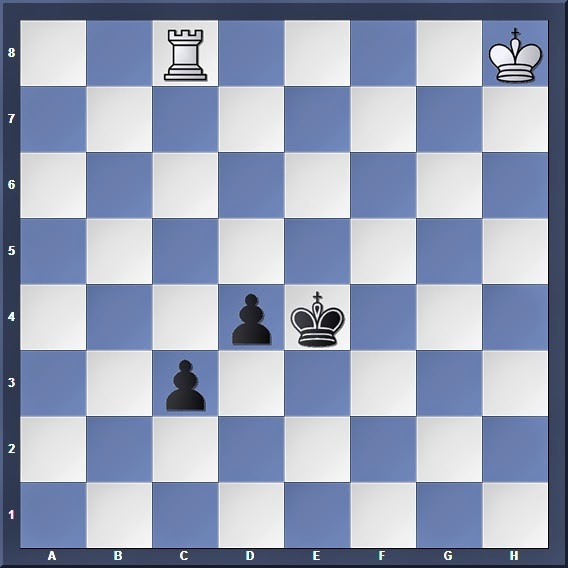 When the position of the two pawns are swapped around, it becomes much more drawish because White's king is closer to the backward pawn. Here, White can draw easily even though his king is on the other side of the world; however, he has fewer winning chances as well. White to move draws in the usual manner: Using the back rank for rook attacks, and marching his king towards the pawns. Black to move wins after 1... Kd3 2. 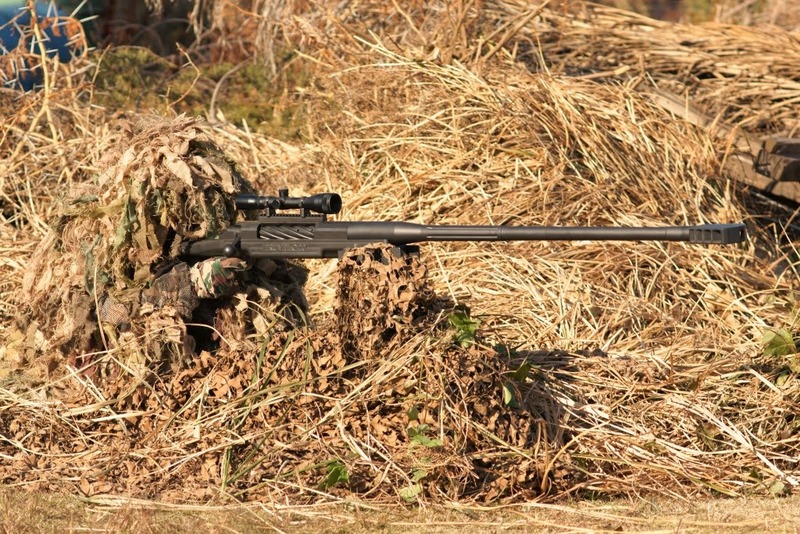 Kg7 Kc2 3. Kf6 d3 when the White king is still too far away to stop the pawns. Once again you can place the White king in different starting positions and see what sort of difference it can make to the game. So we've seen how the position of both kings can readily affect the battle between the rook and the connected pawns. 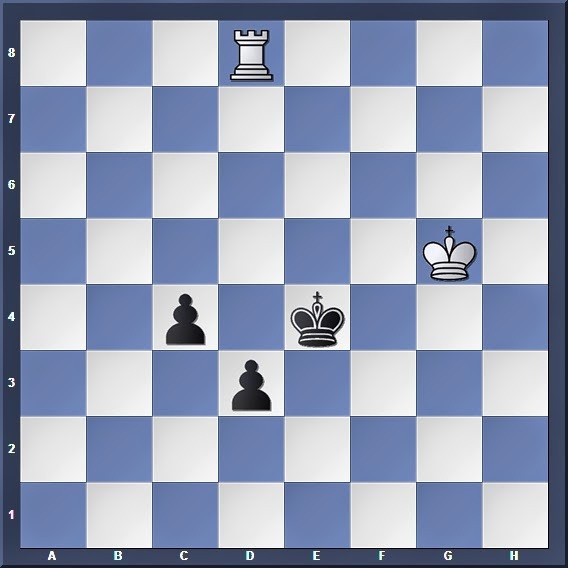 In Part 3, we shall take a look at a final but interesting example of rook vs connected passed pawns.